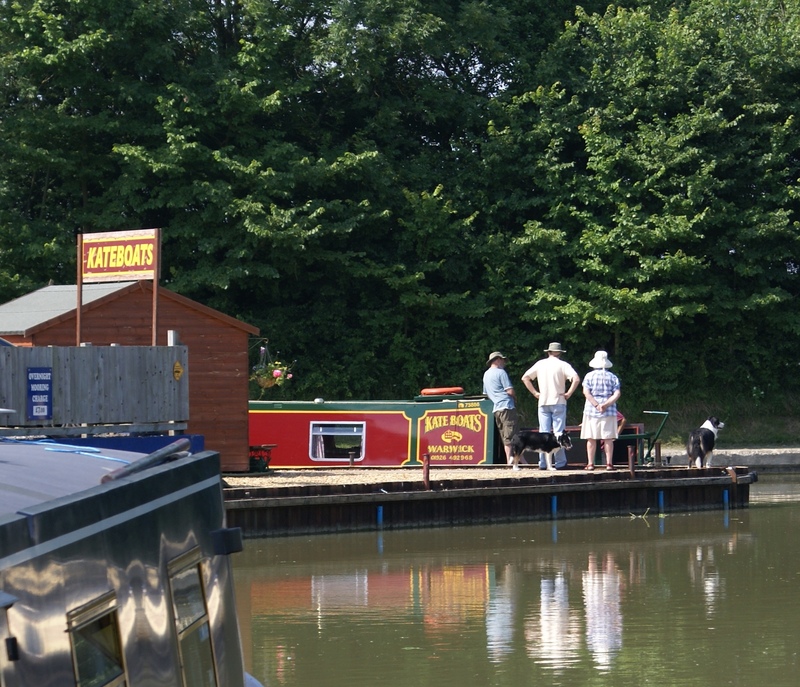 [cryout-column width=”1/2″]Boats from Stockton Top Marina (Warwickshire) are available for Friday or Monday start for either short breaks, or 1 week, or for combinations. allowing 10 day breaks. If you would like a quote for a 10 day or 14 day break please email or ring for details.